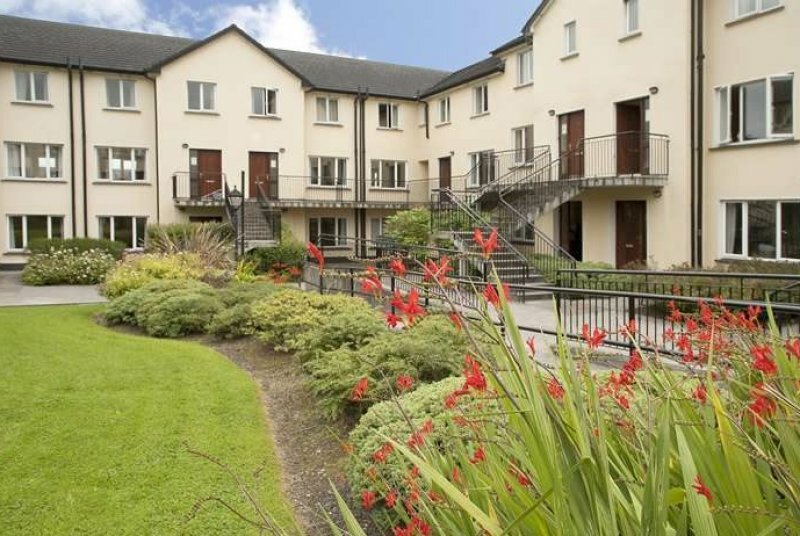 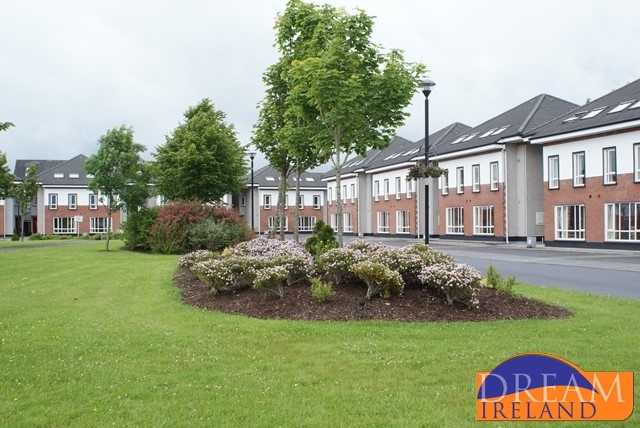 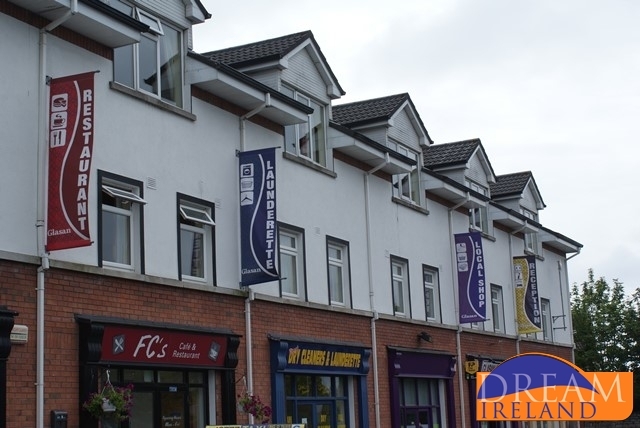 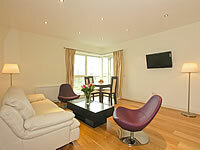 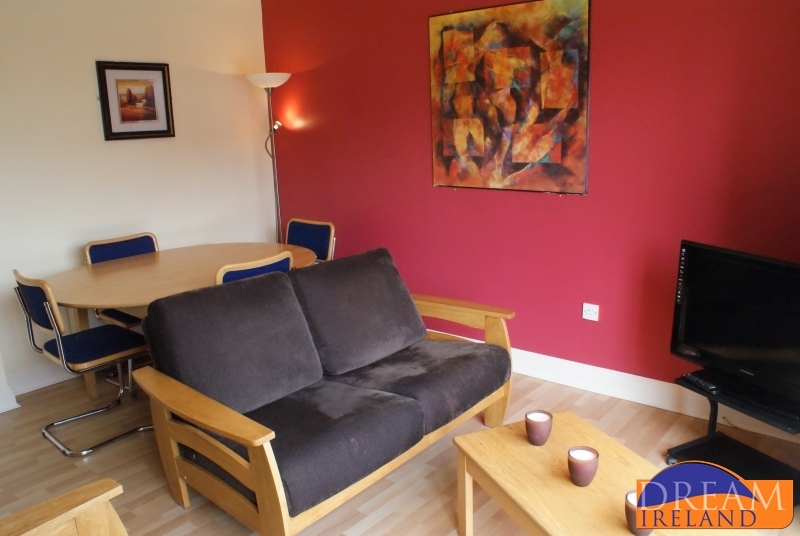 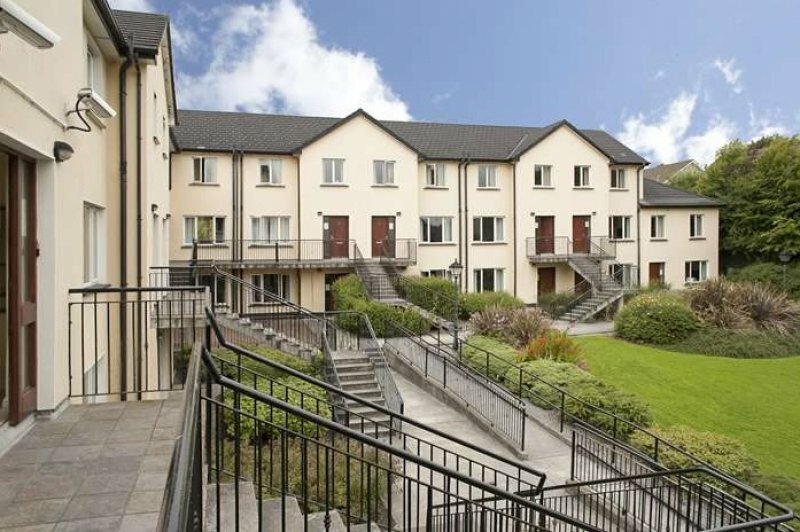 Superb modern apartments in an enviable setting and only 5 minutes drive to Eyre Square in the centre of Galway. 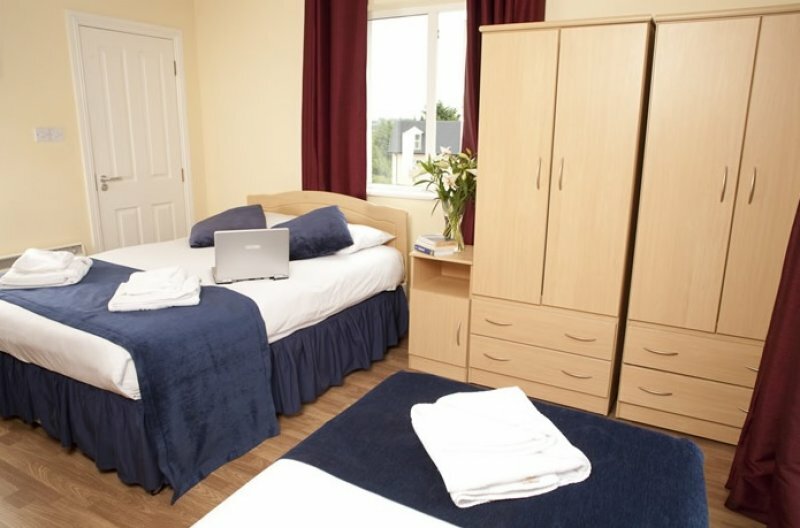 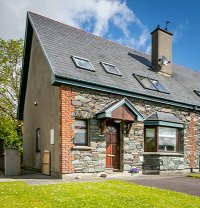 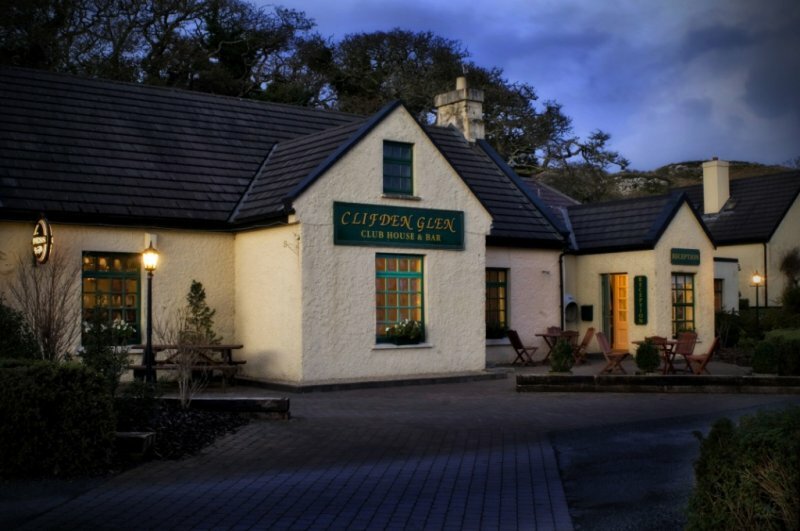 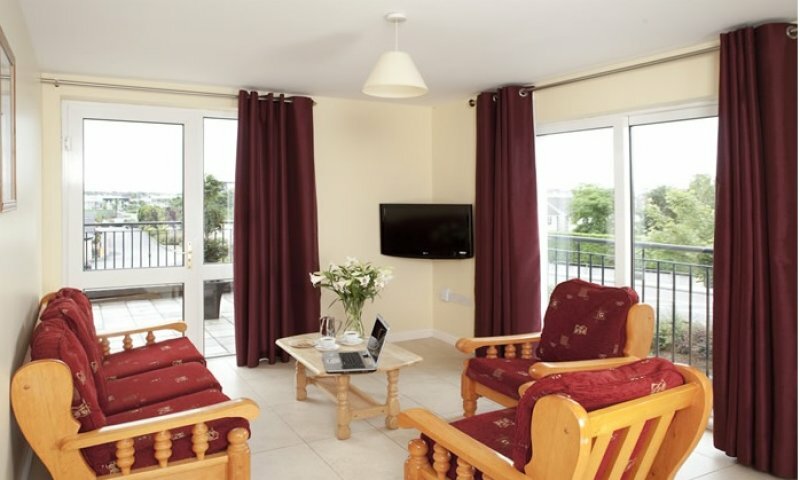 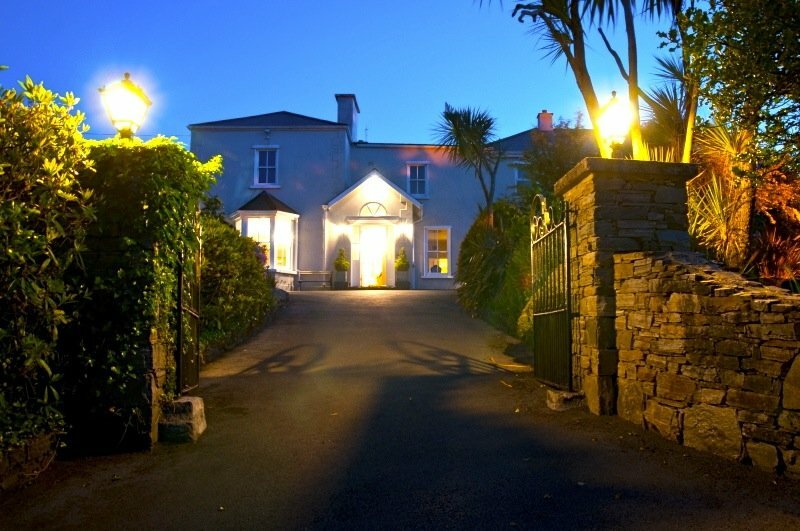 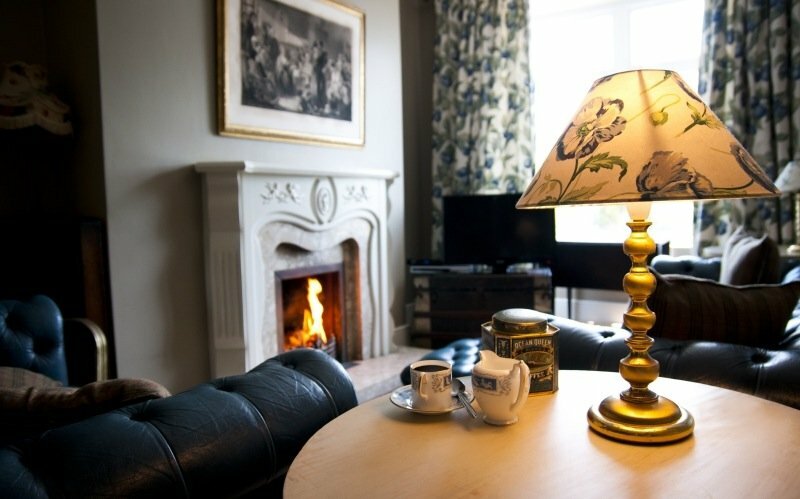 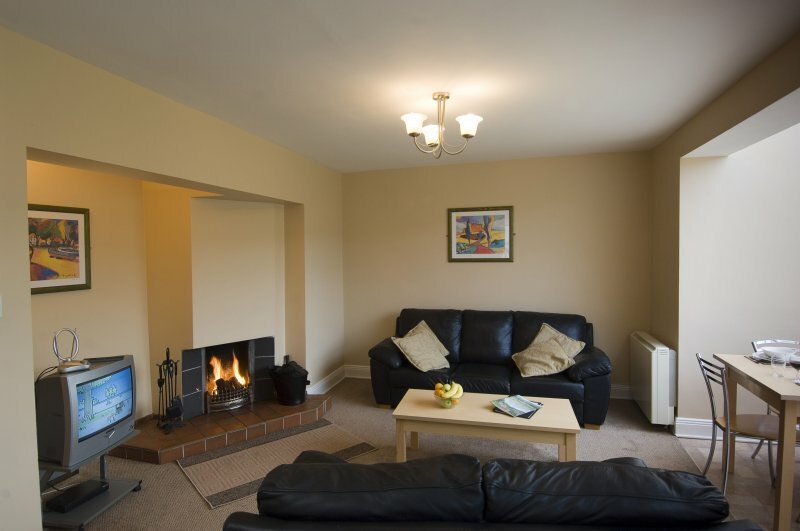 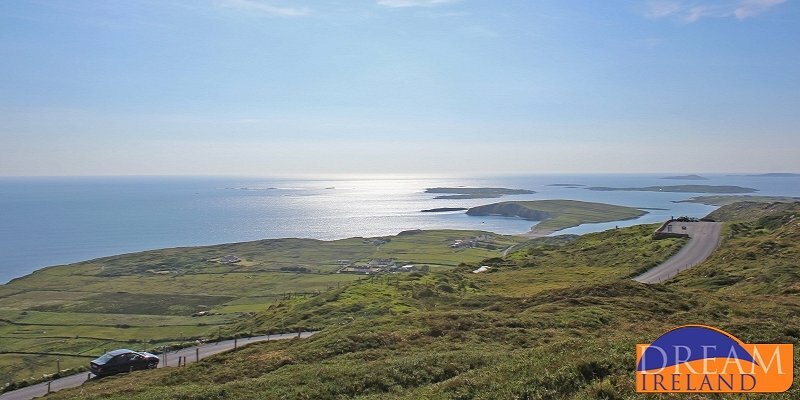 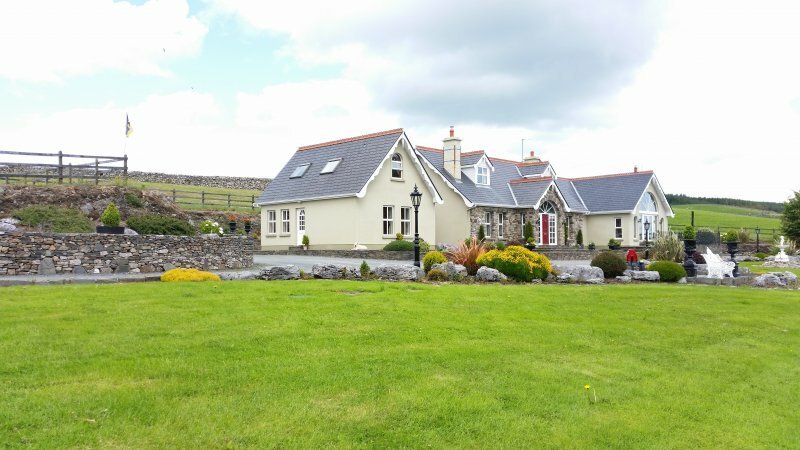 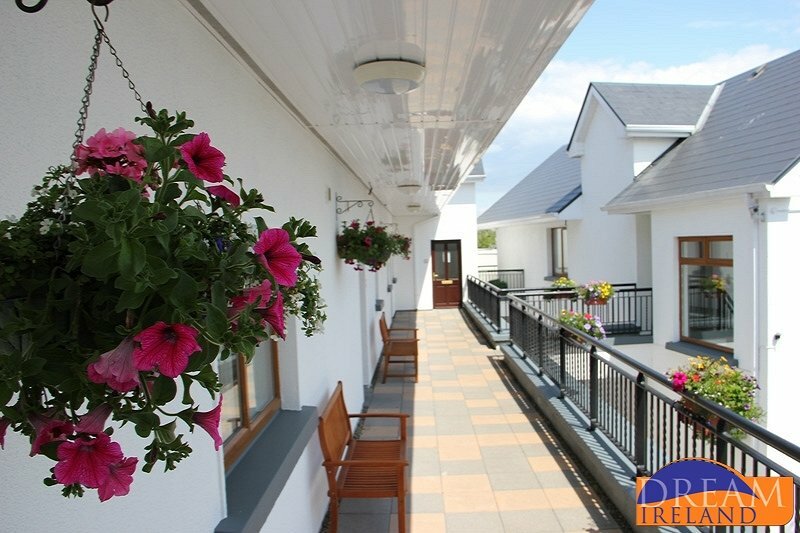 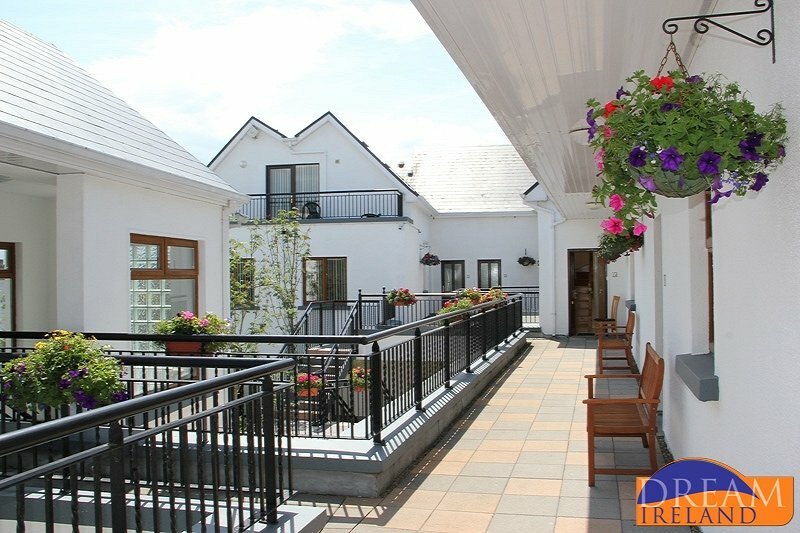 Clifden Glen is a unique holiday village set on 192 acres of magnificent natural environment of mountain, meadow and river with spectacular views of the renowned Connemara landscape. 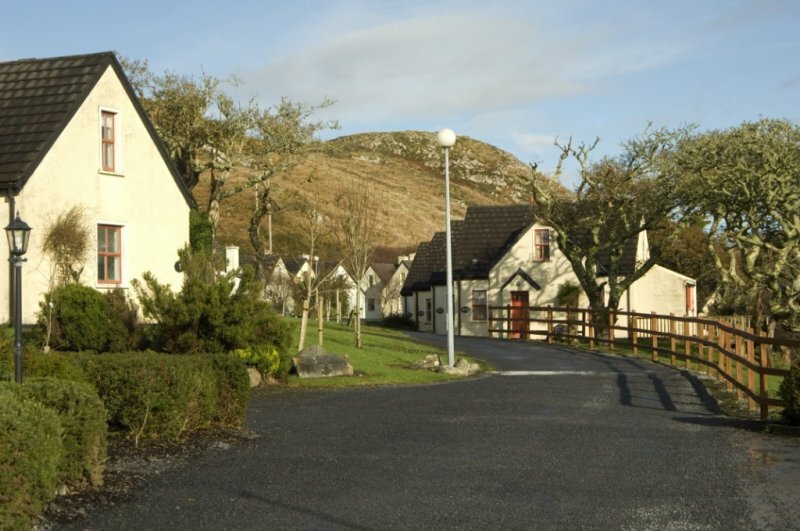 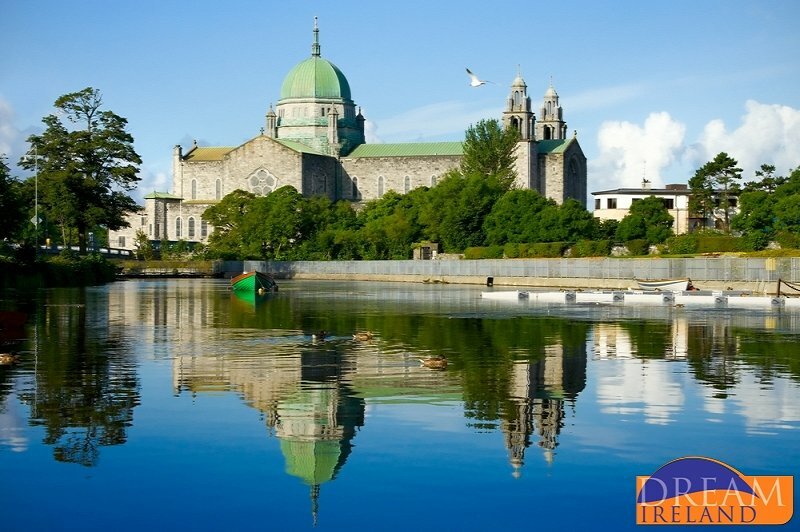 Glasan Village is a 10 minute drive from Galway’s city centre. 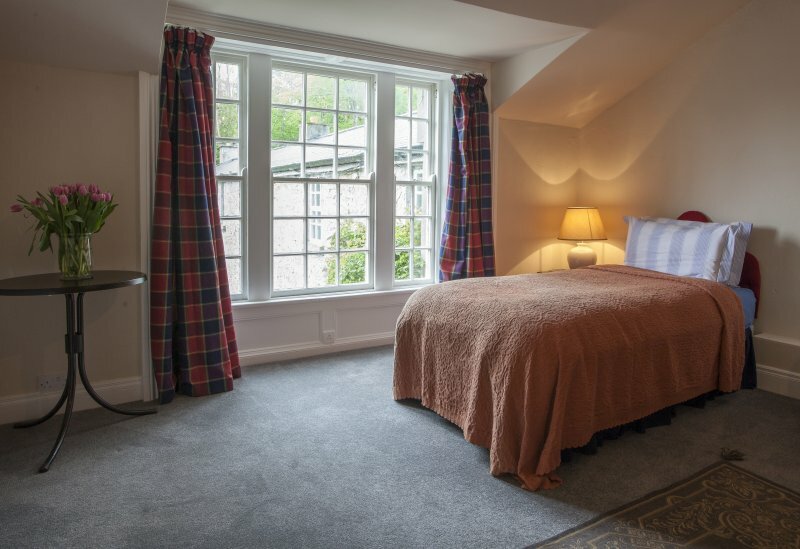 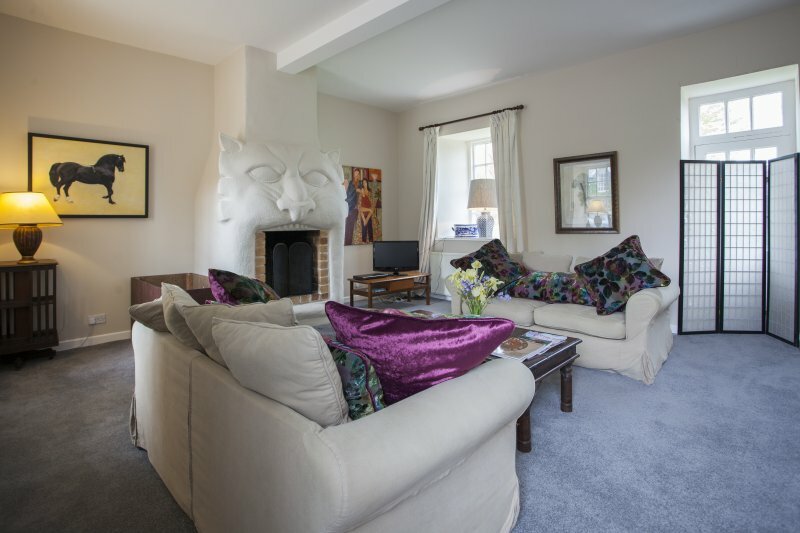 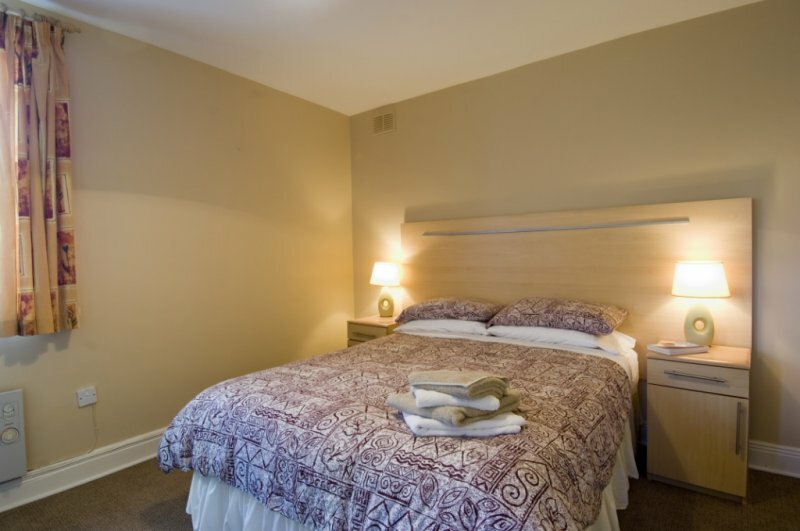 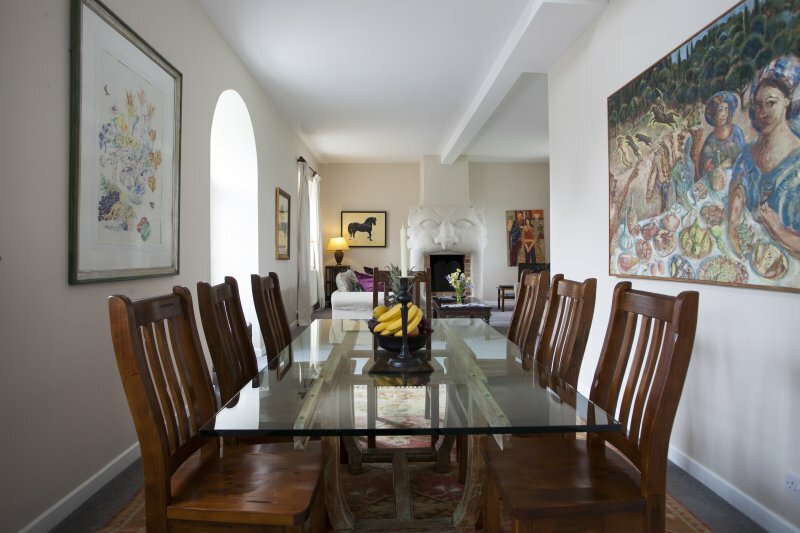 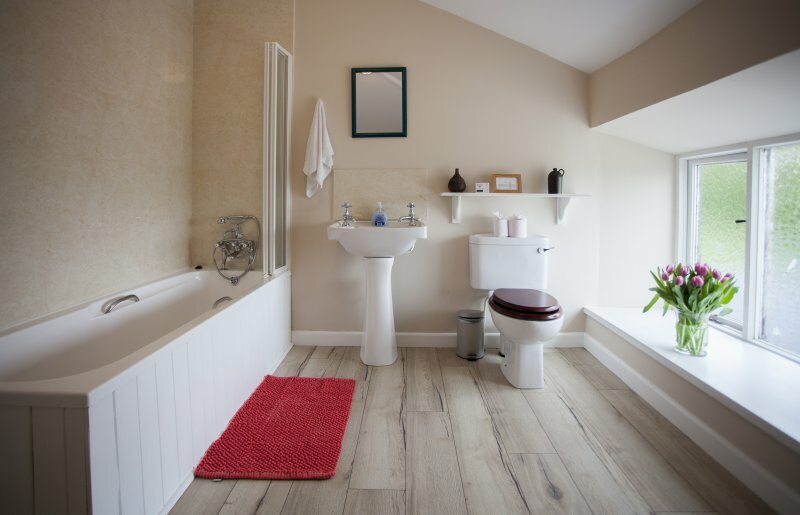 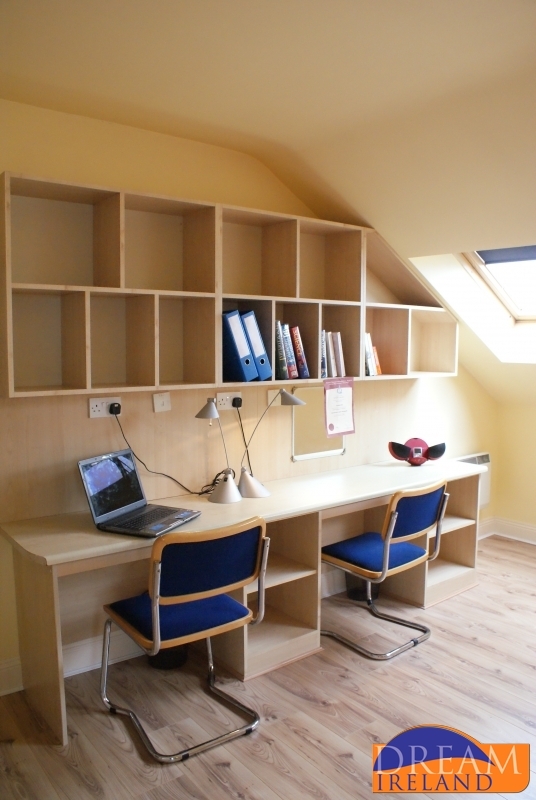 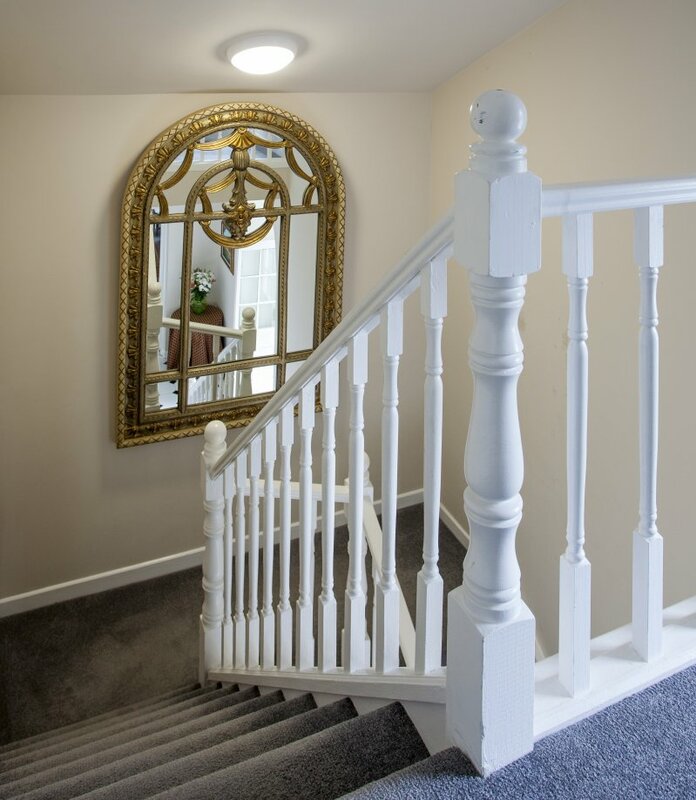 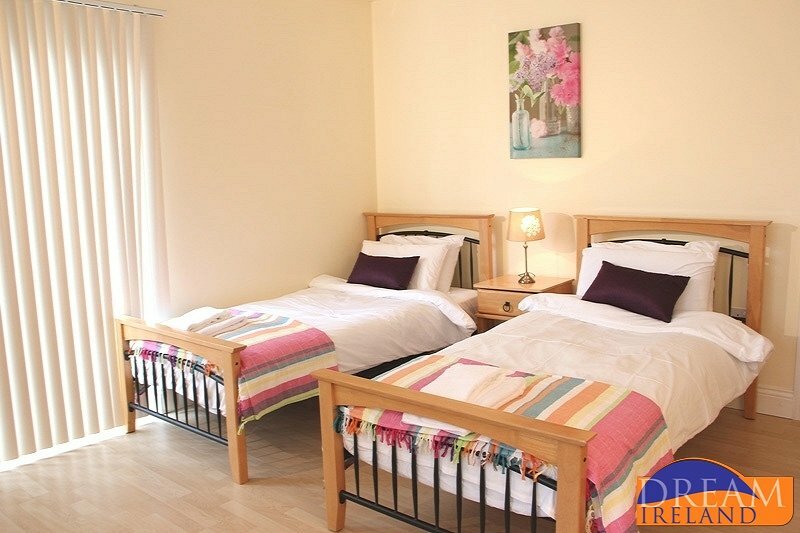 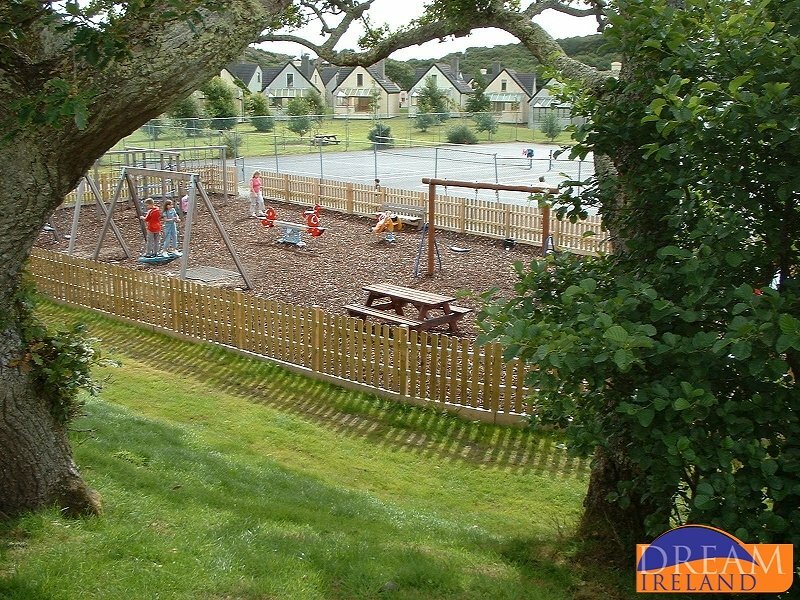 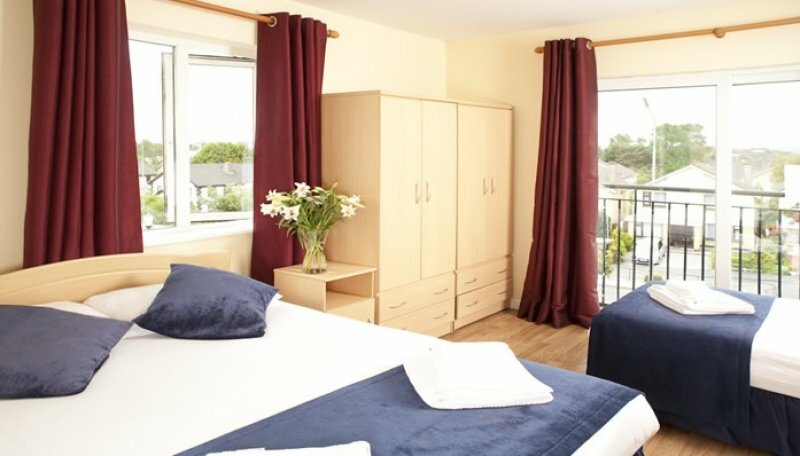 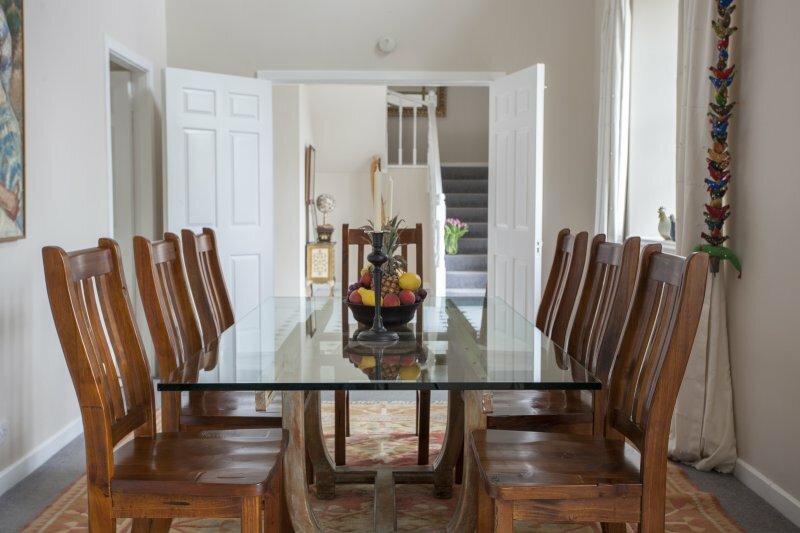 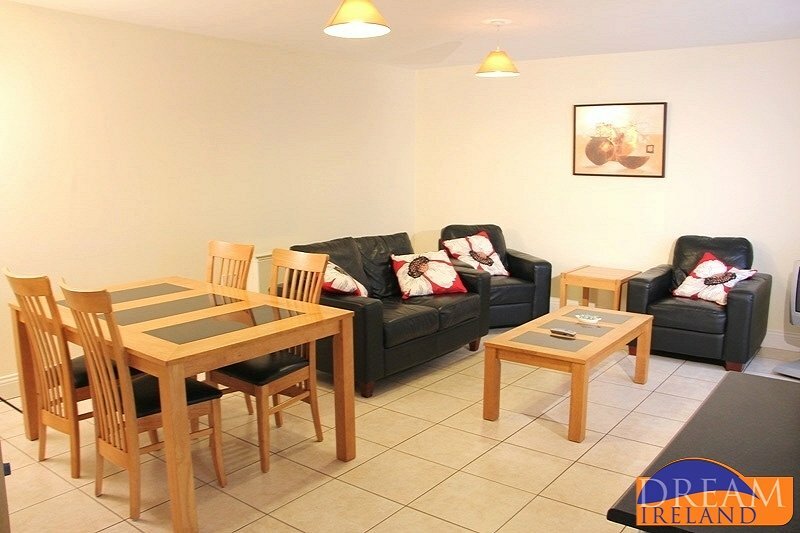 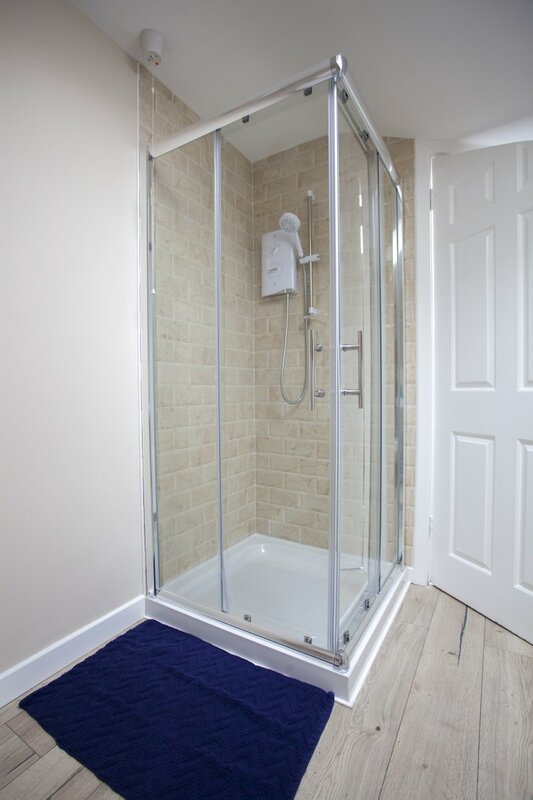 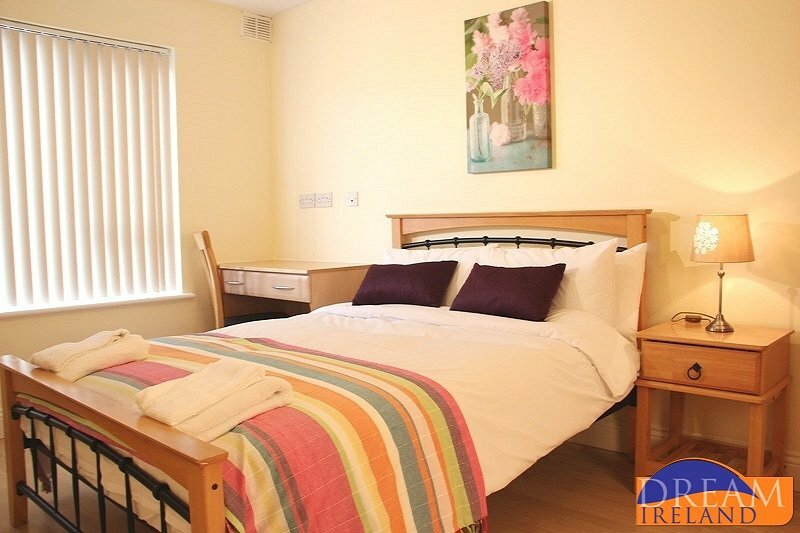 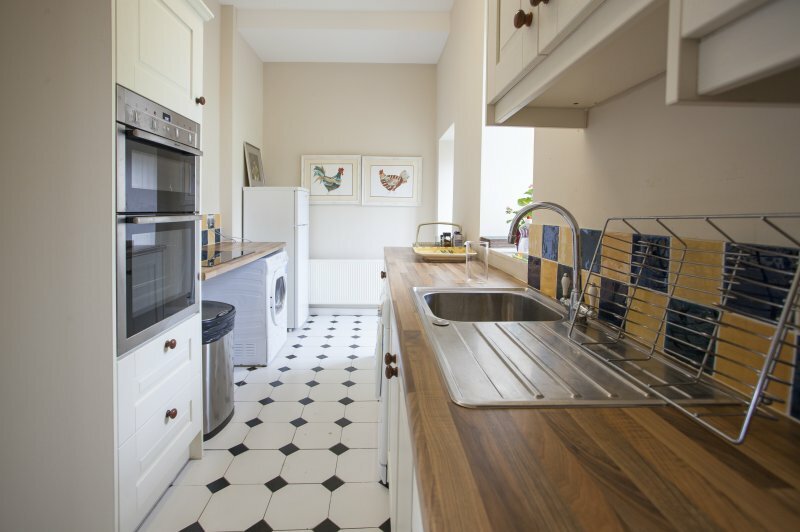 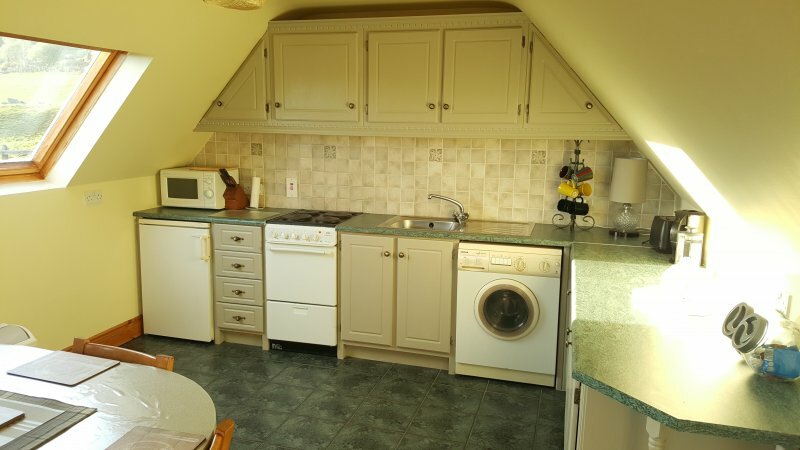 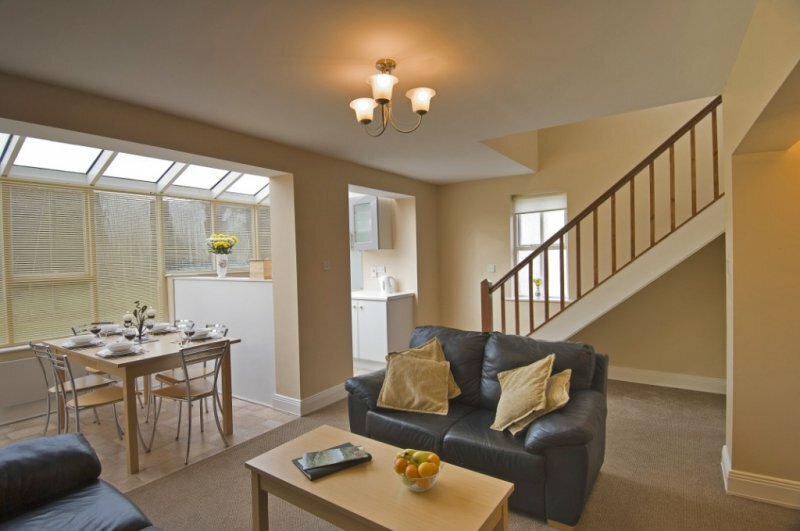 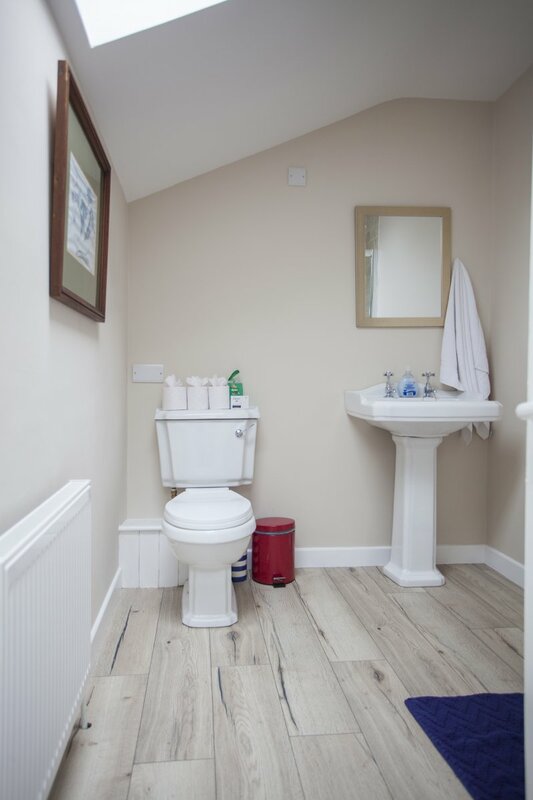 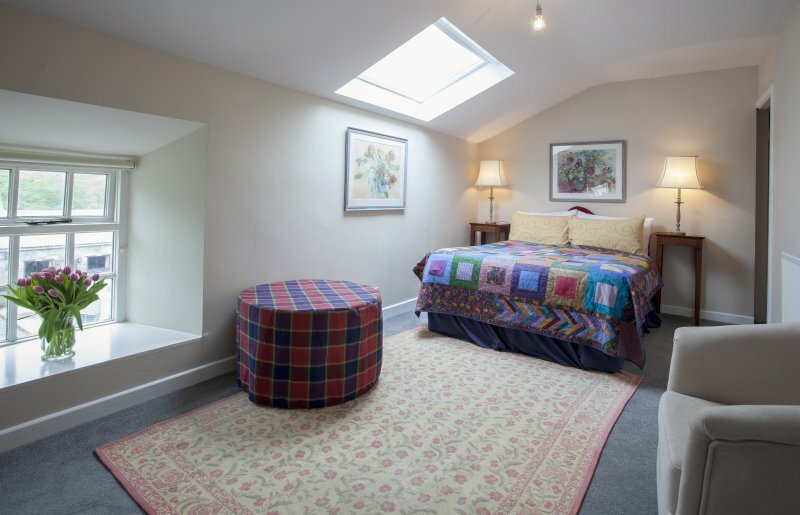 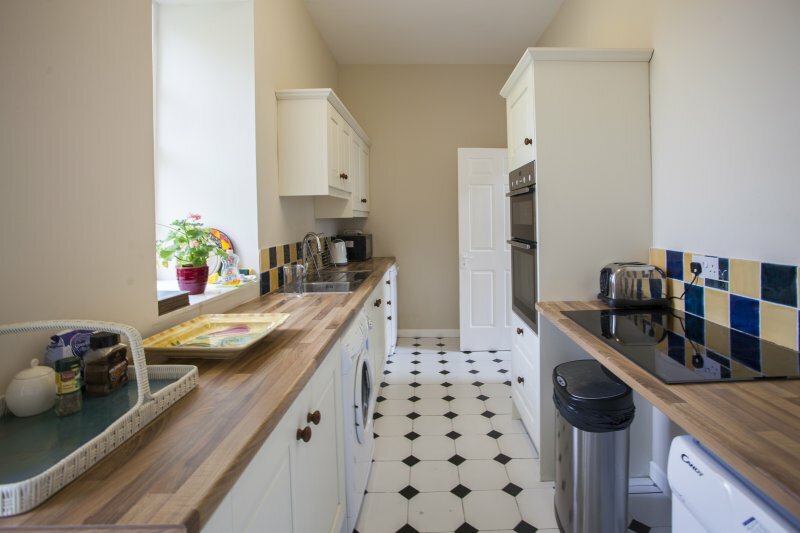 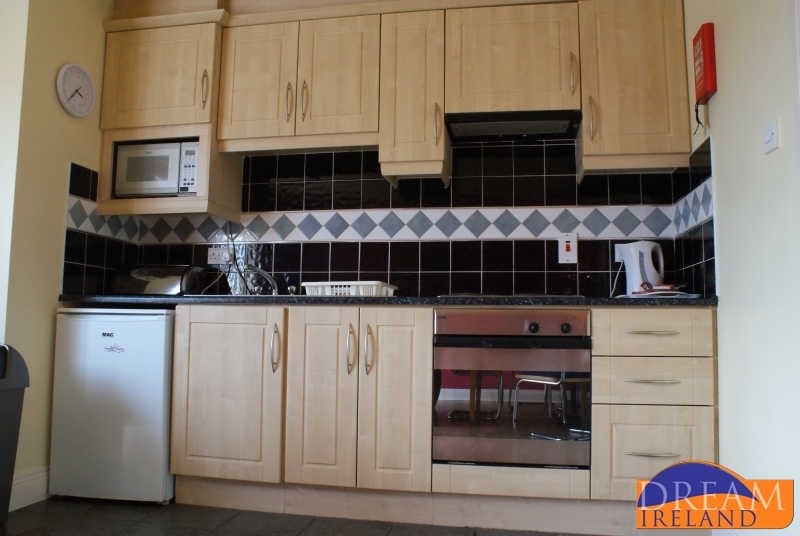 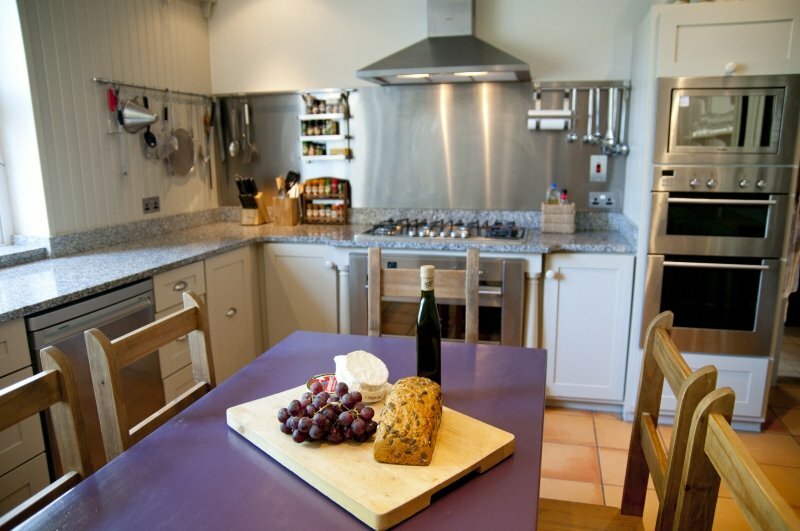 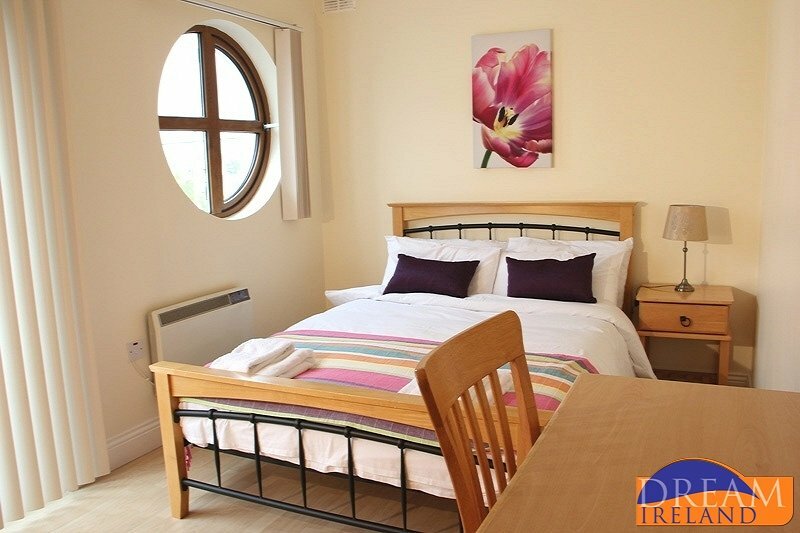 These these fully equipped houses are set in a self-contained village featuring a tennis court, an on-site shop, crèche, launderette, and a café/restaurant offering breakfast, lunch, and dinner. 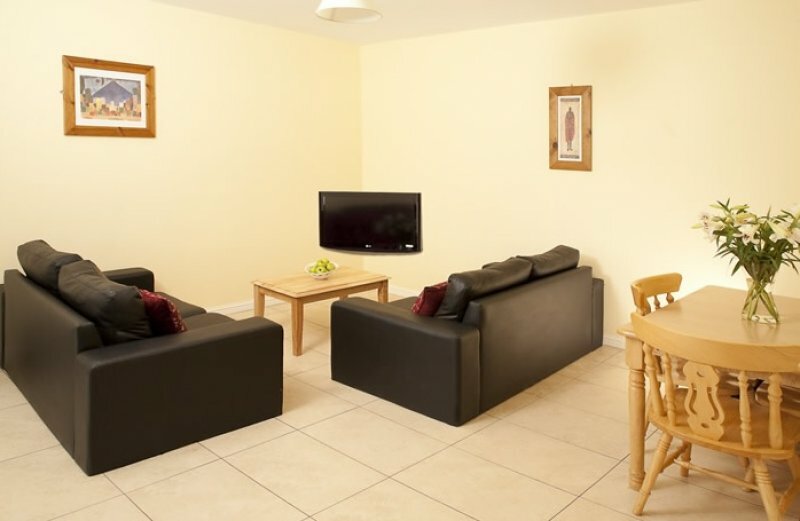 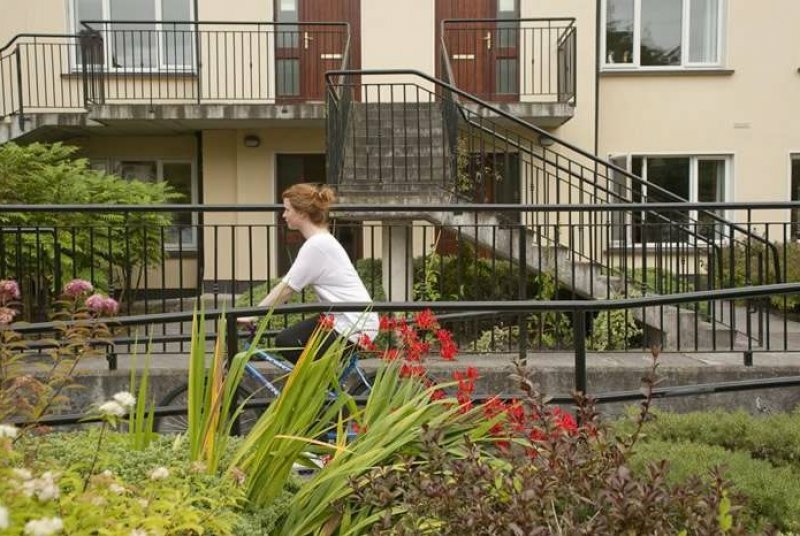 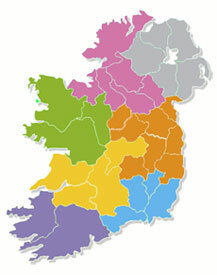 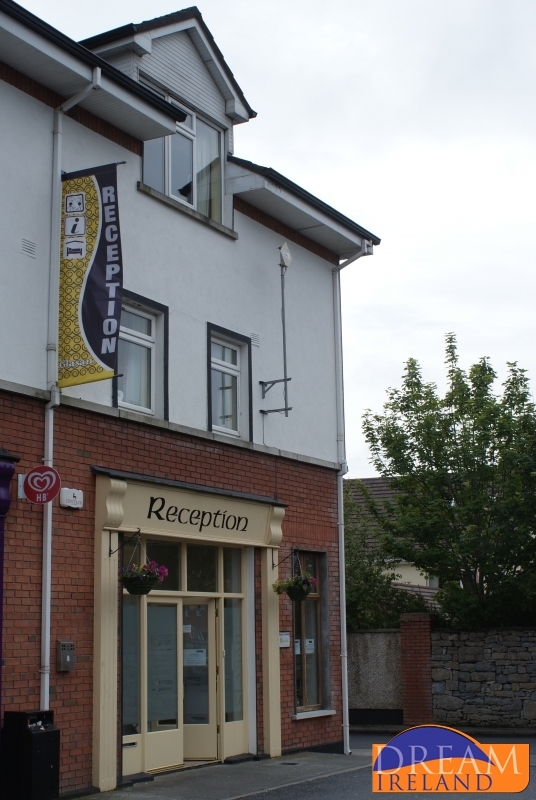 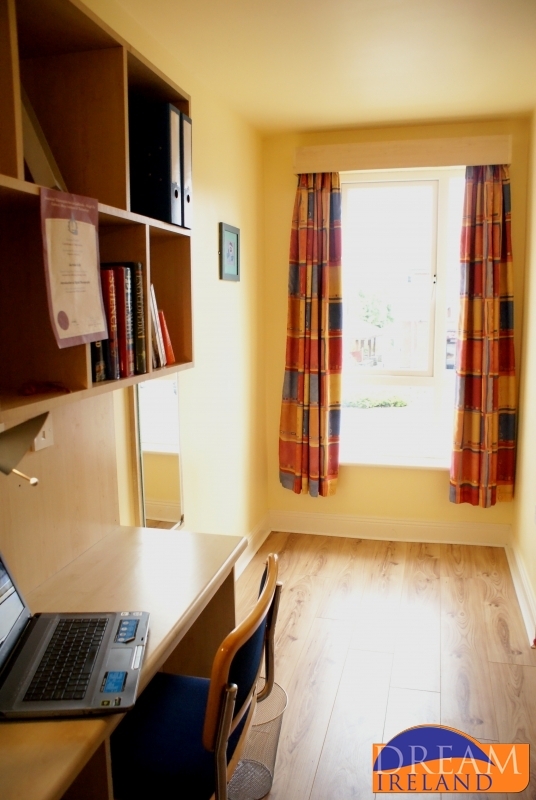 Glasan features on-site security/caretaker, and has a bus service just outside running to central Galway. 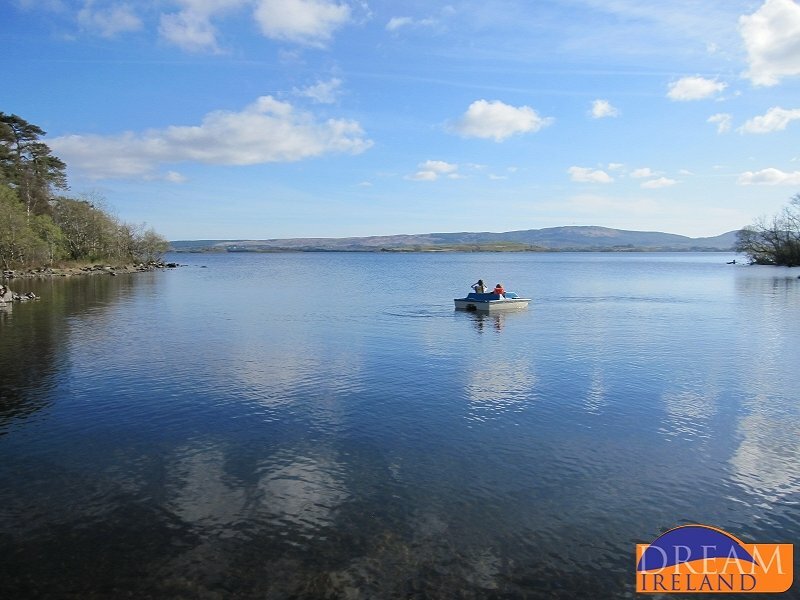 Lough Cutra is one of Ireland's most beautiful Castles, standing proudly in the middle of its 500 acres wooded demesne at the Gateway to the world renowned Burren and City of Galway. 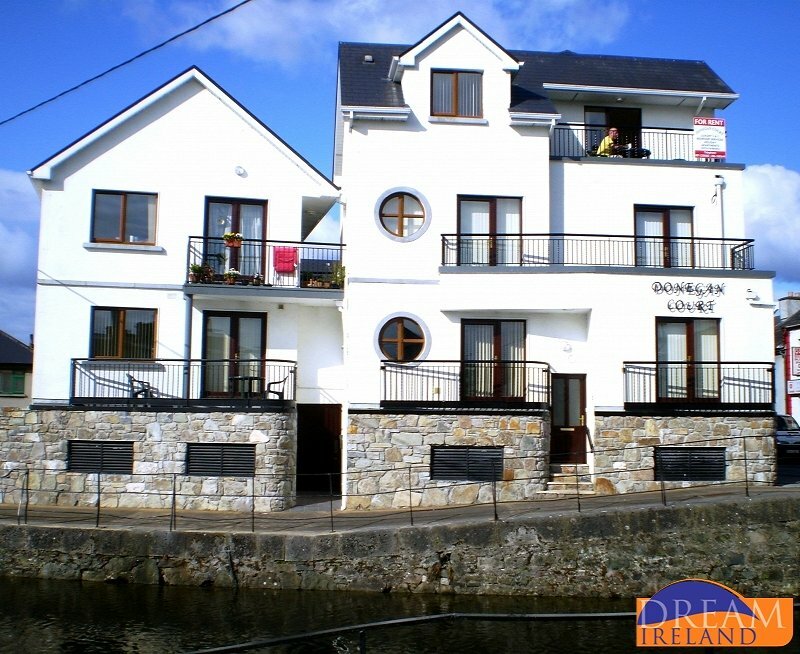 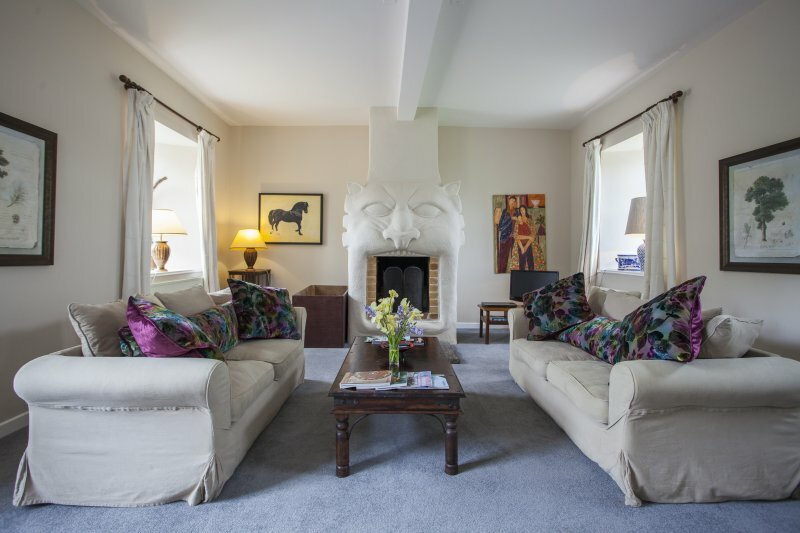 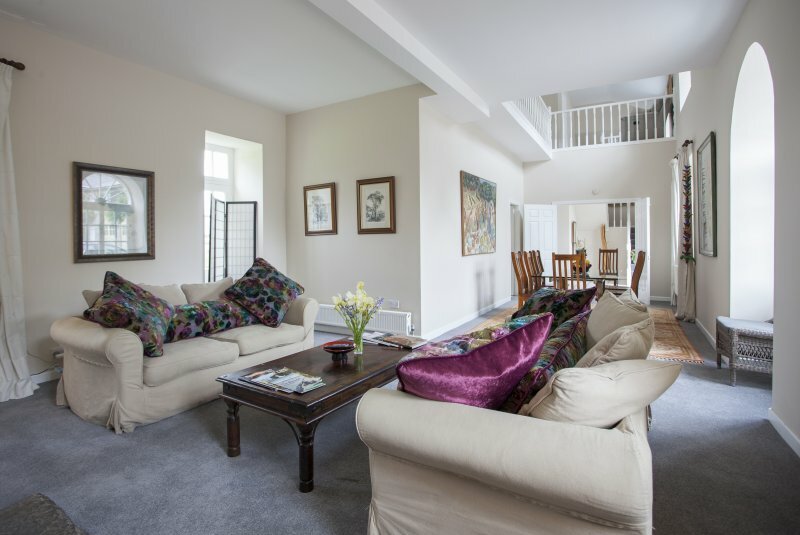 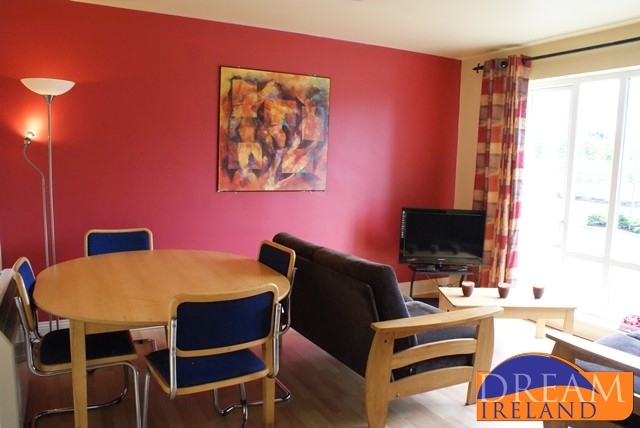 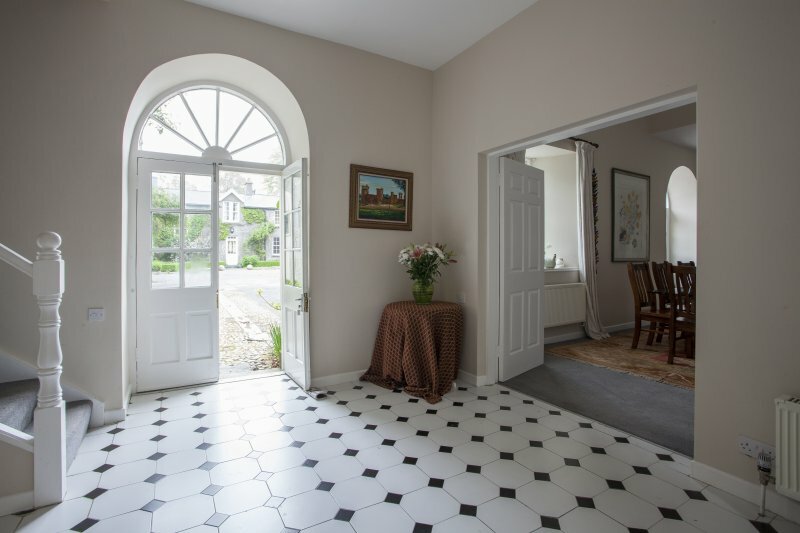 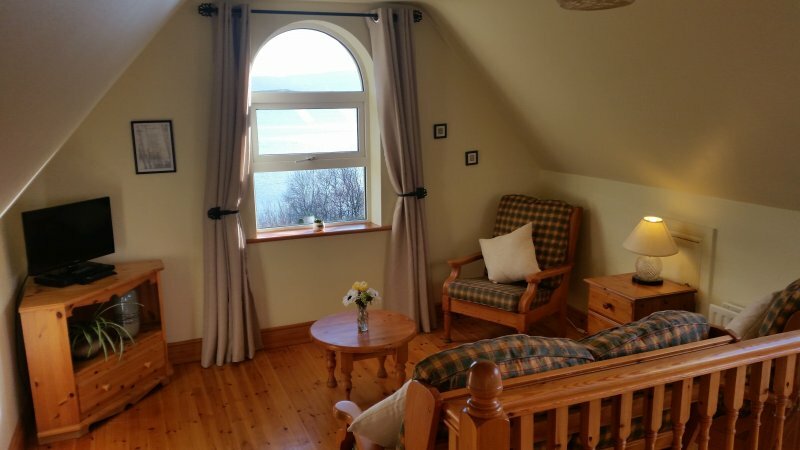 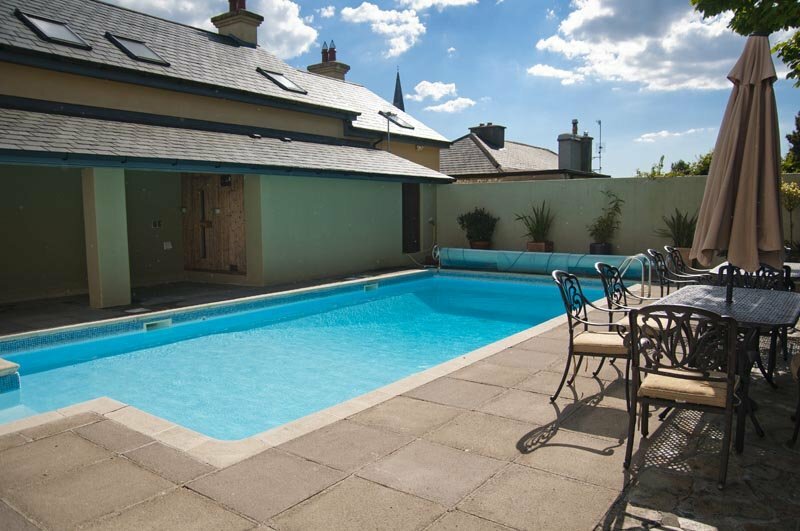 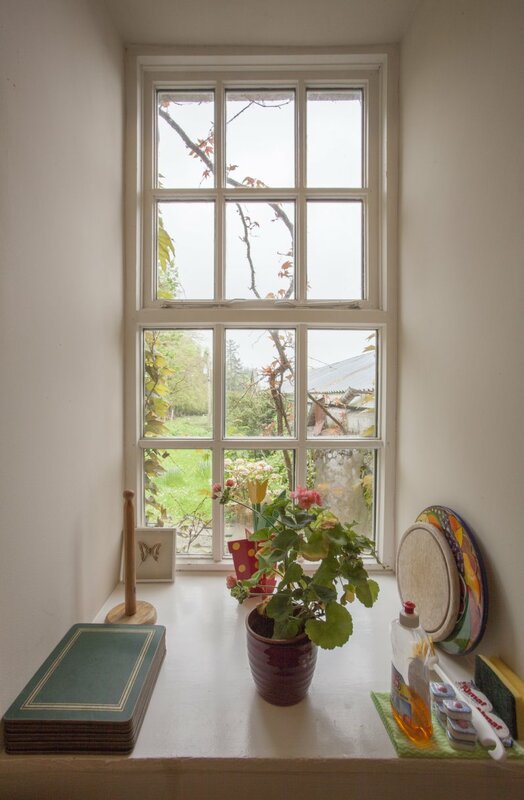 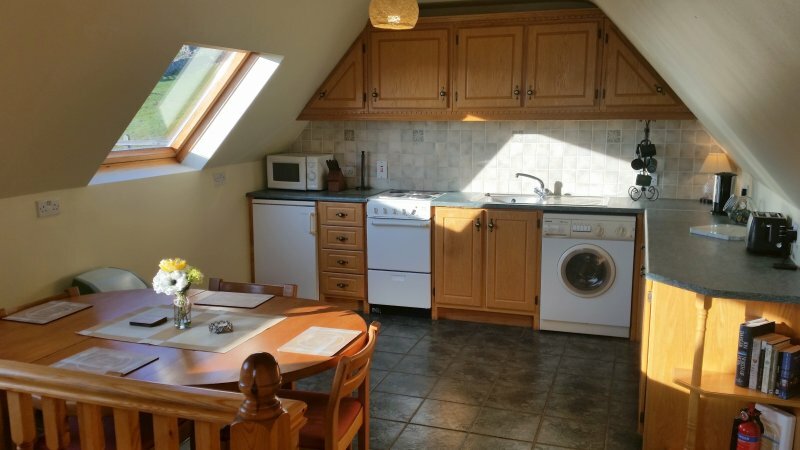 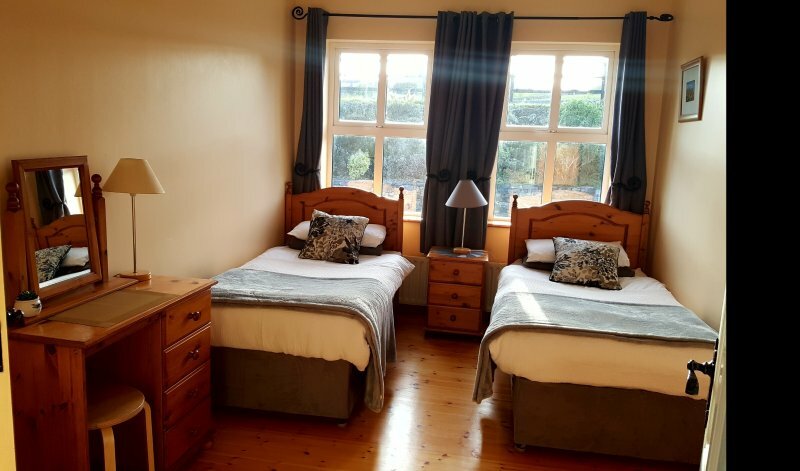 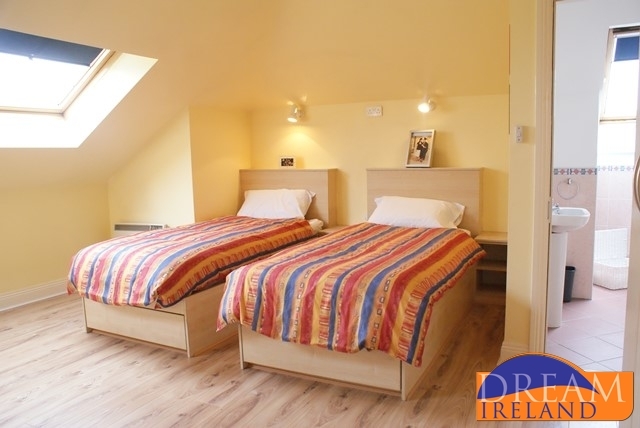 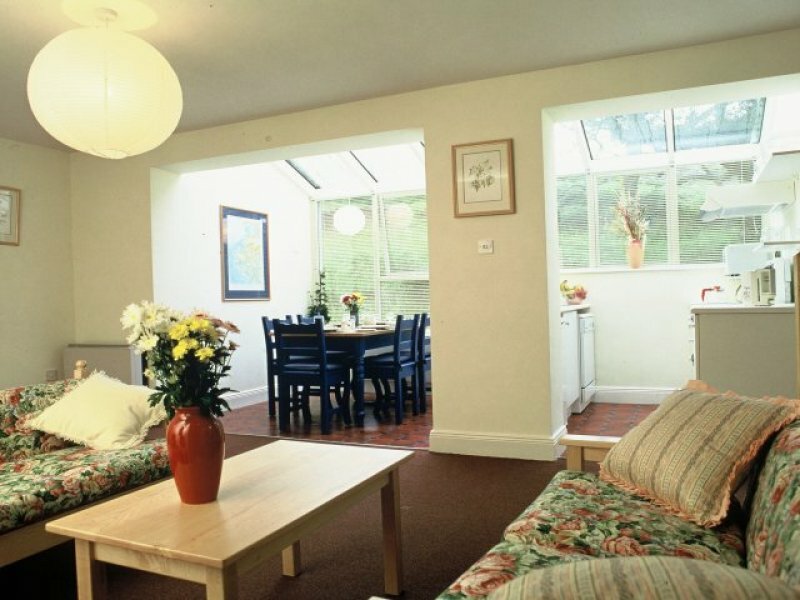 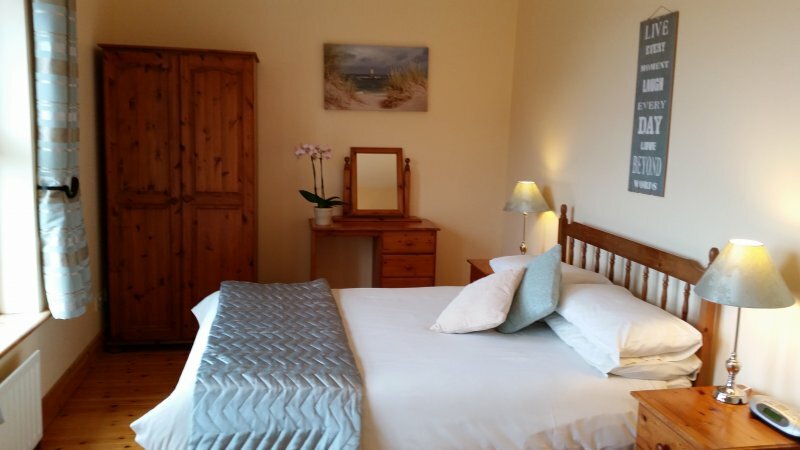 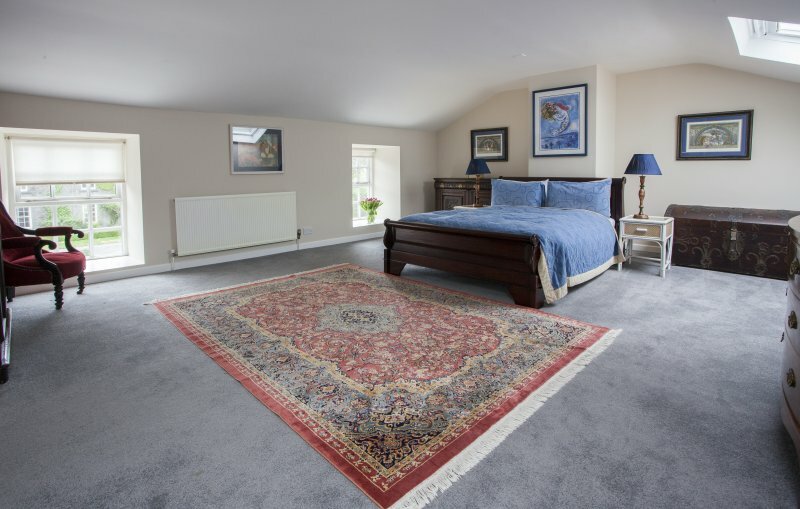 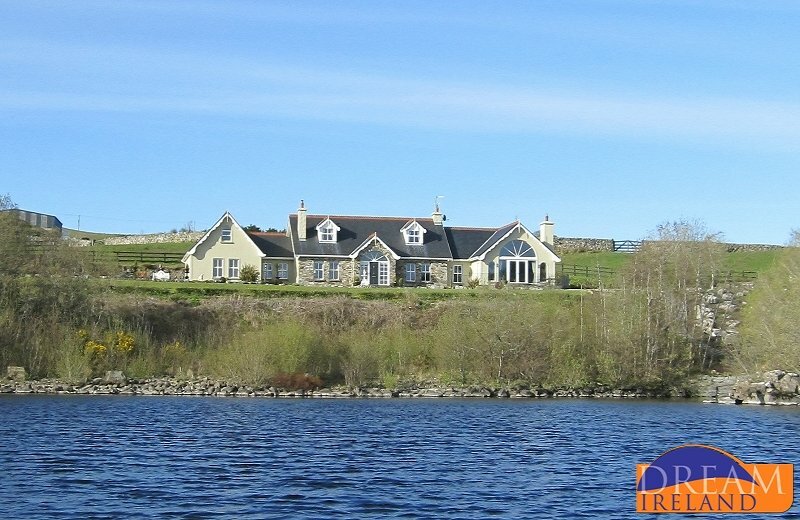 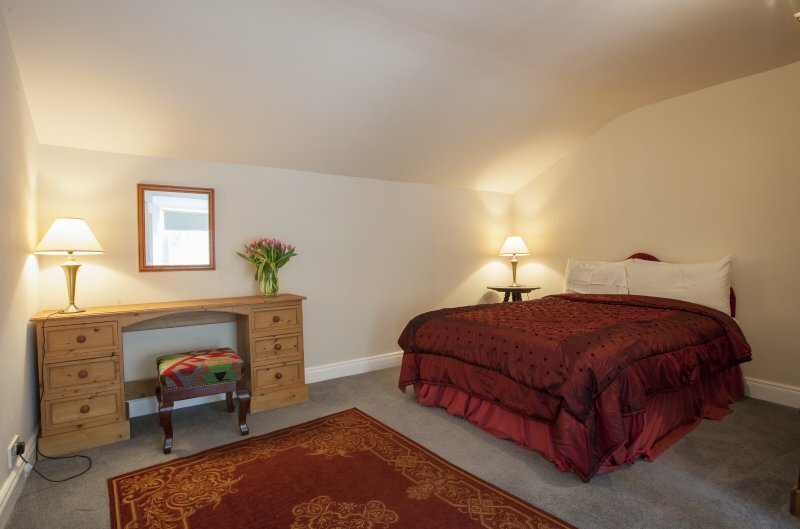 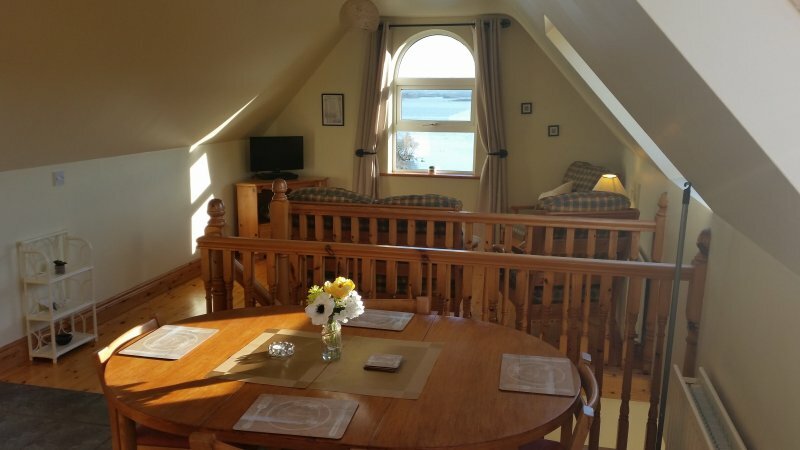 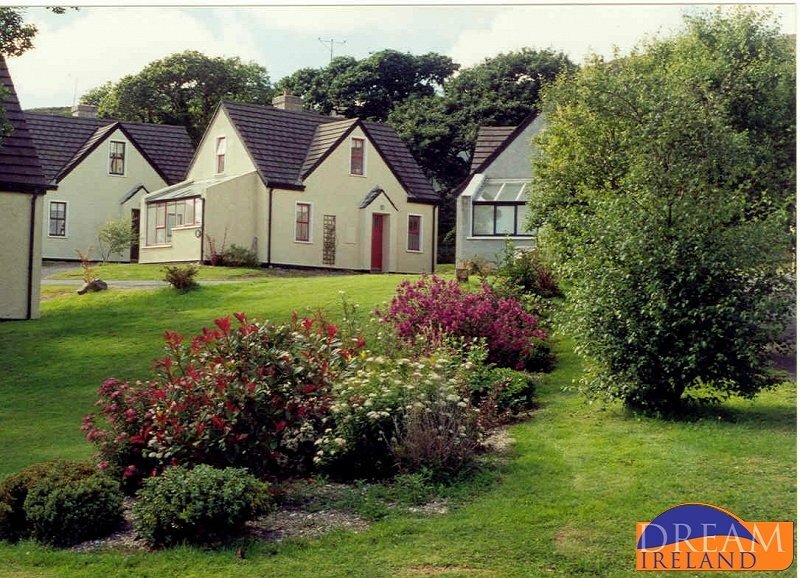 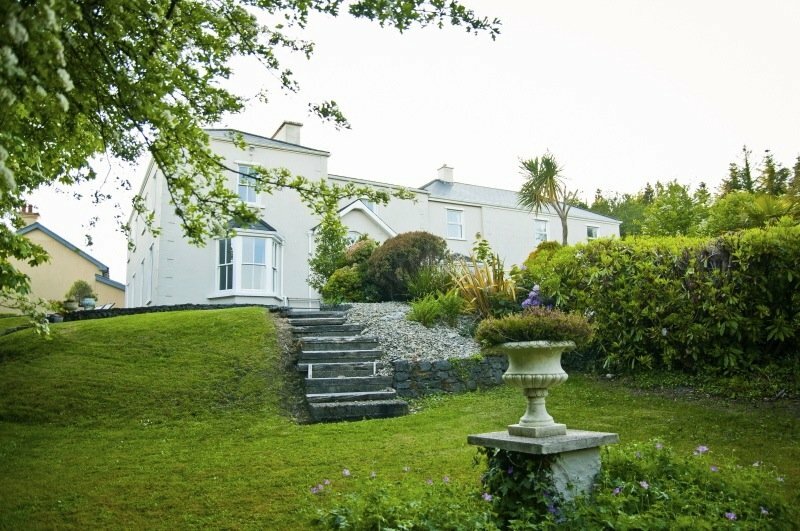 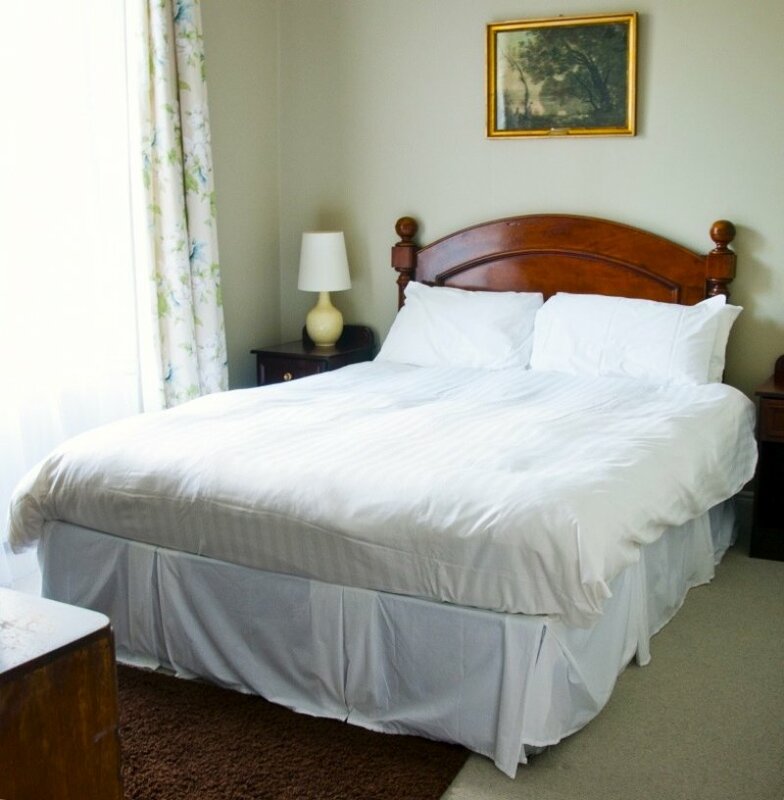 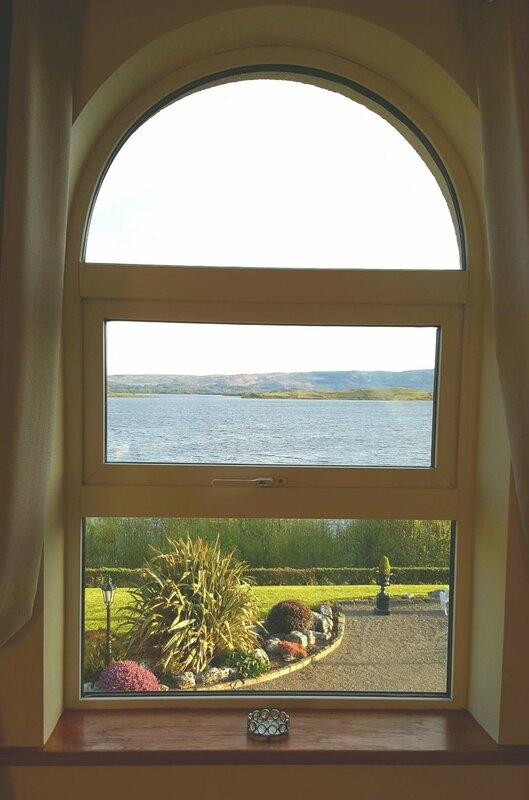 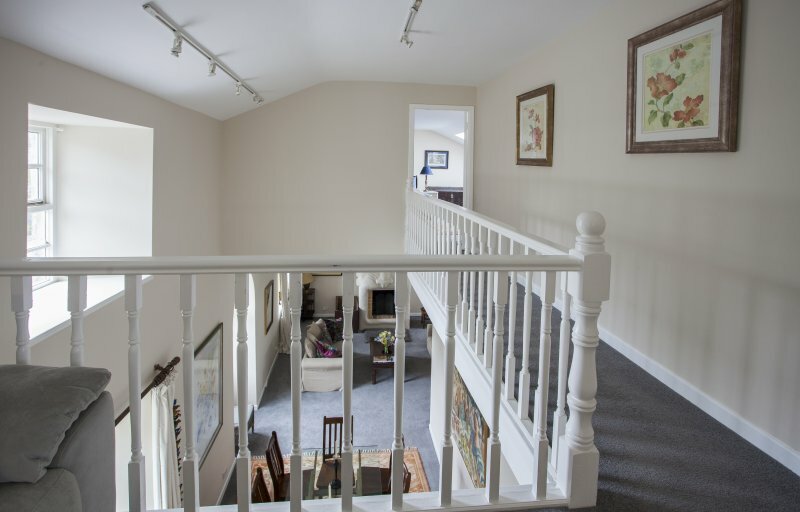 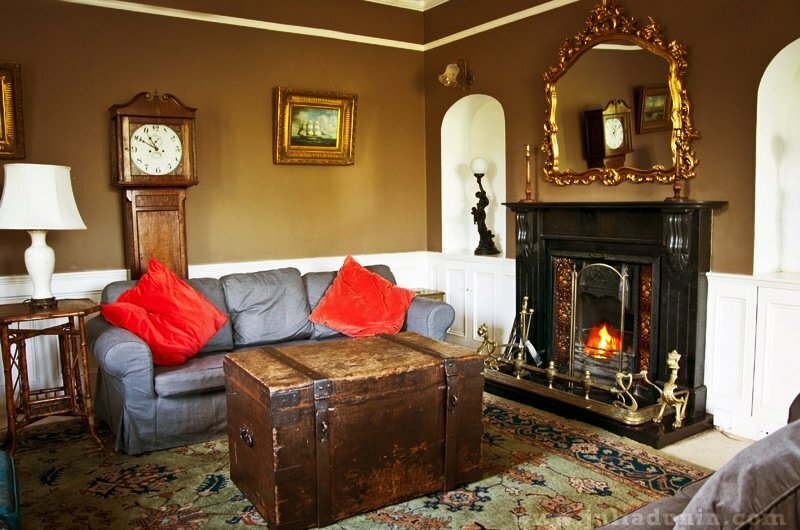 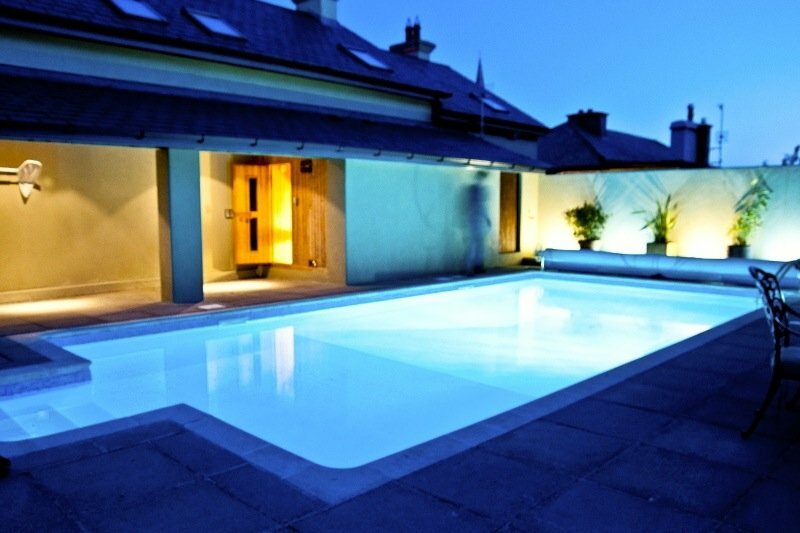 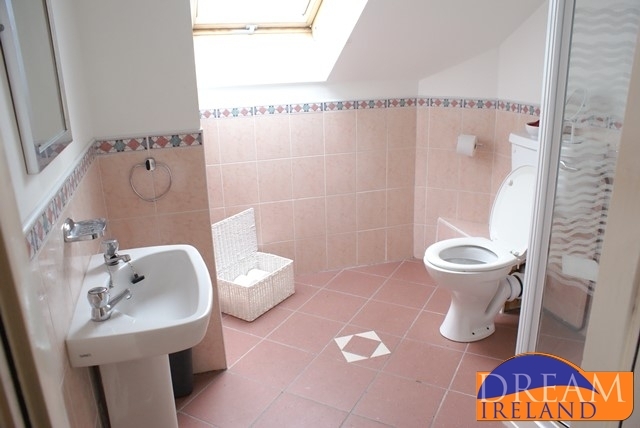 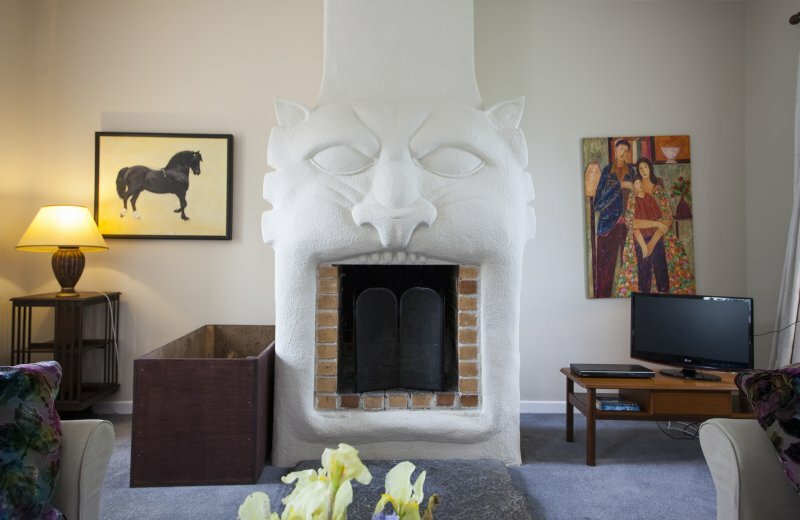 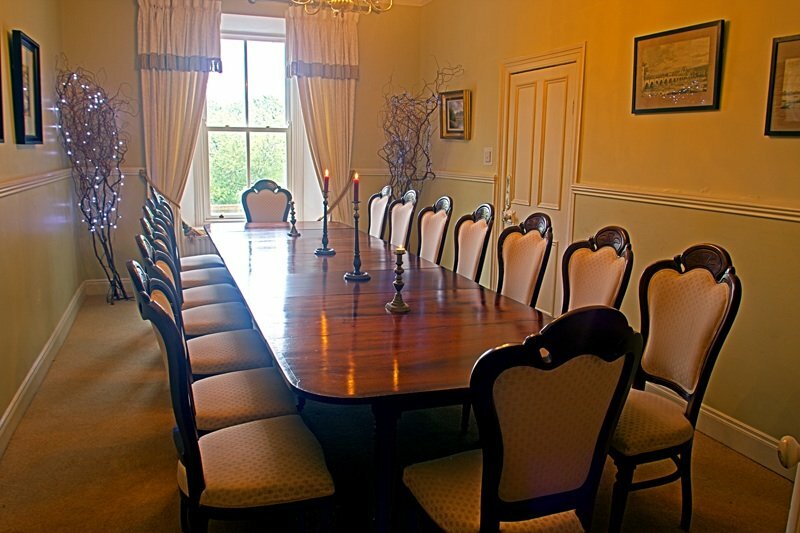 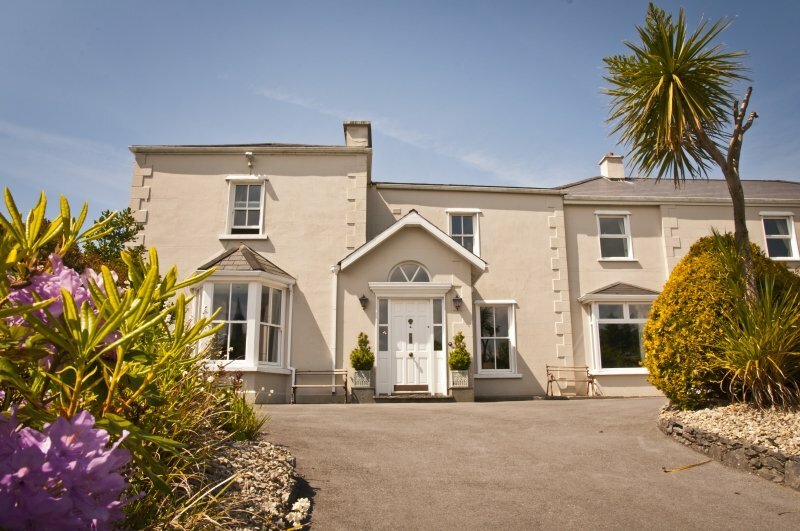 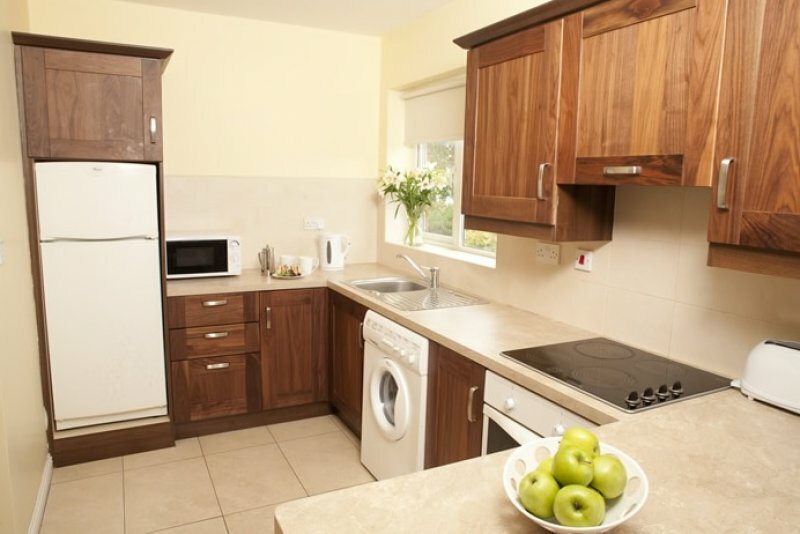 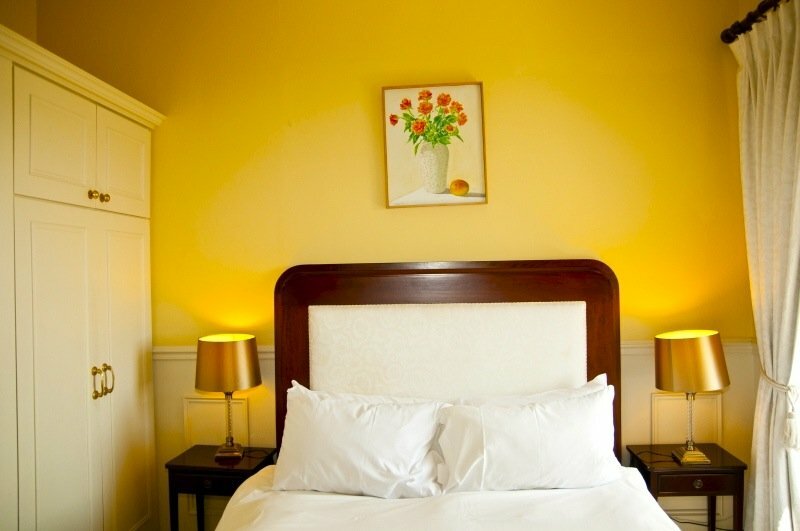 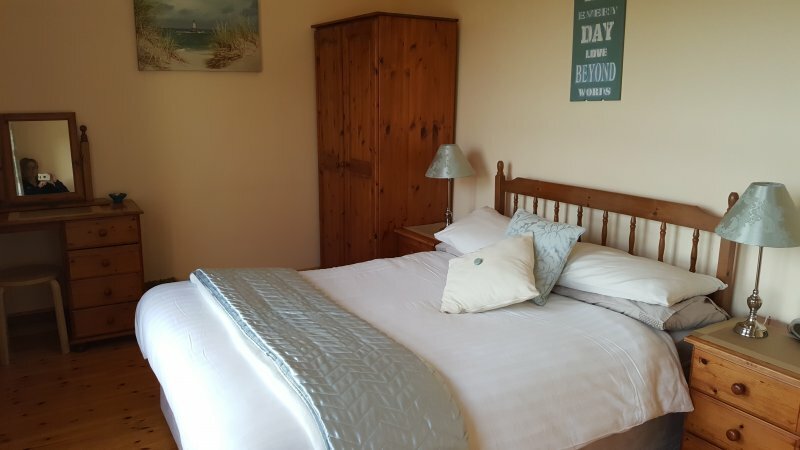 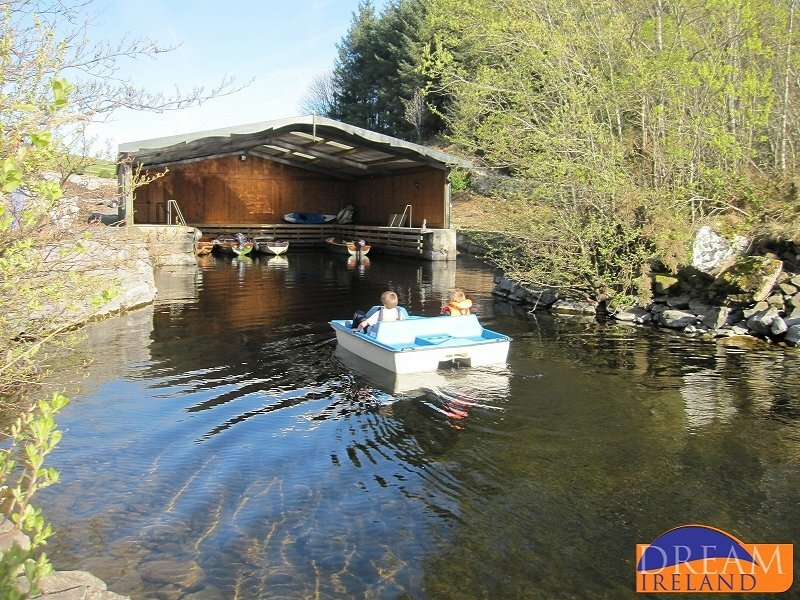 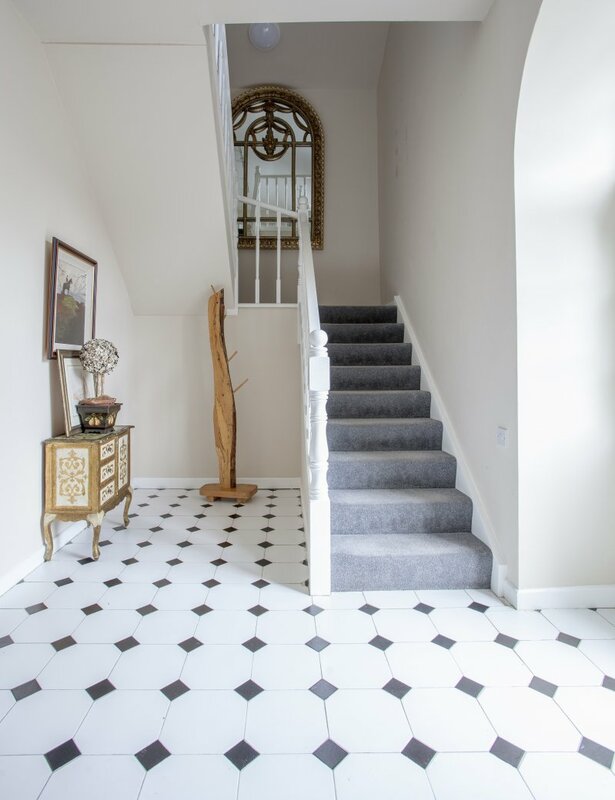 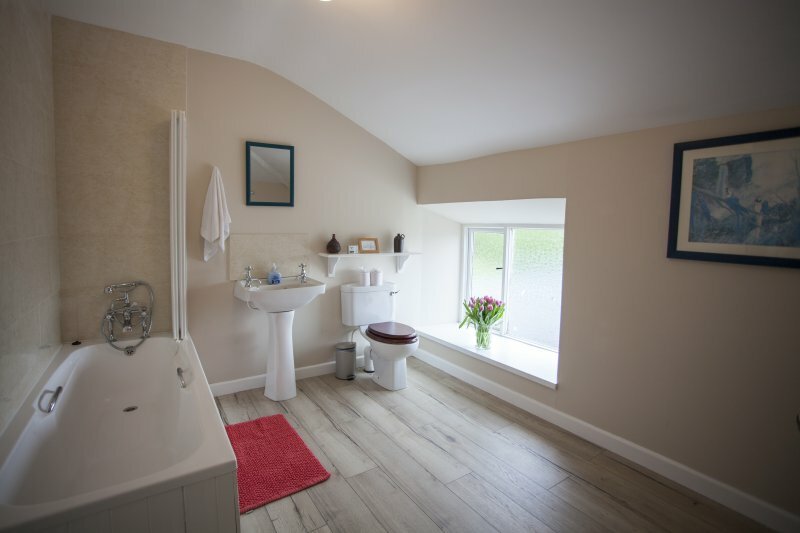 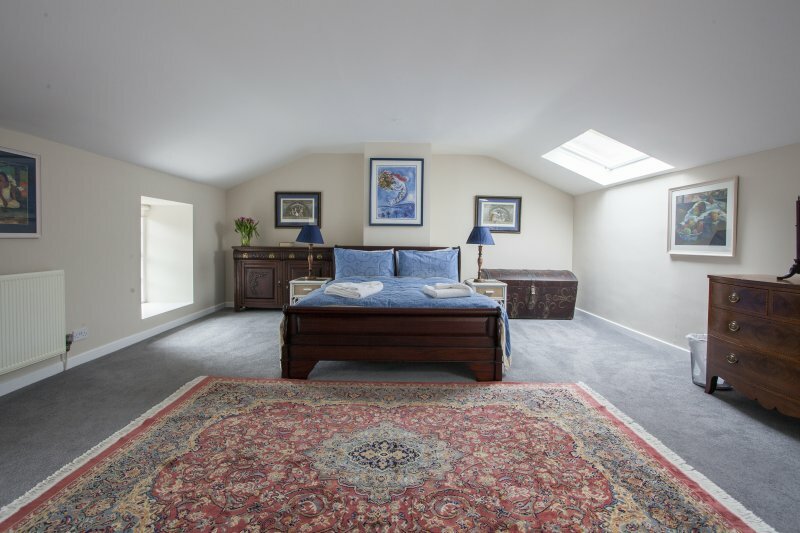 Dooroy Lodge Apartment (adjoining the owners house) boasts a truly magical setting directly on the shores of Lough Corrib, with stunning views of wonderful scenery, combined with the peace and tranquility of the idyllic countryside renowned for its mountains & lakes.